Landon Montgomery has suddenly found himself the lone bachelor in his group of friends. With a new career handed to him and a string of unsuccessful blind dates behind him, Landon is ready to search for love. 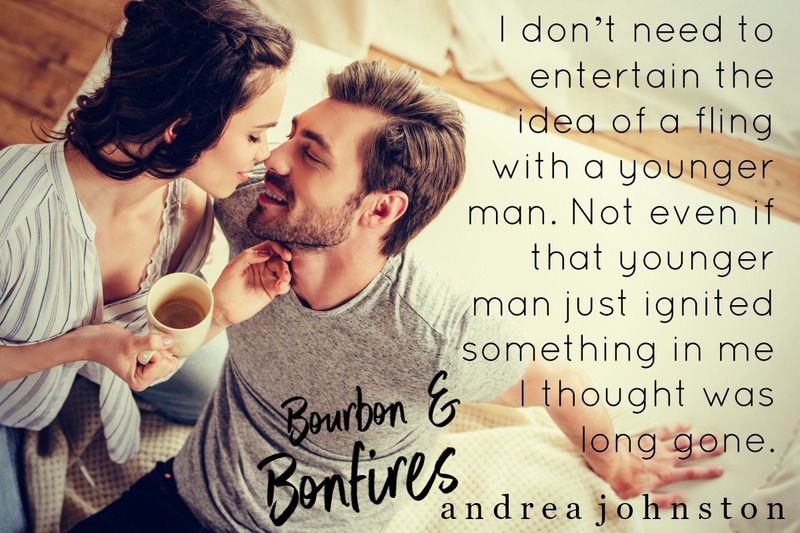 A chance meeting and immediate attraction have him wondering if things are about to turn around or if he’s stuck in the single life forever. Addison Sinclair thought she had it all – a loving husband, perfect son, and fulfilling career. 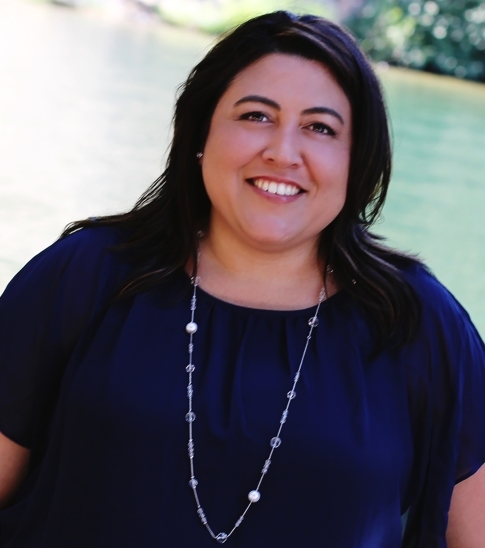 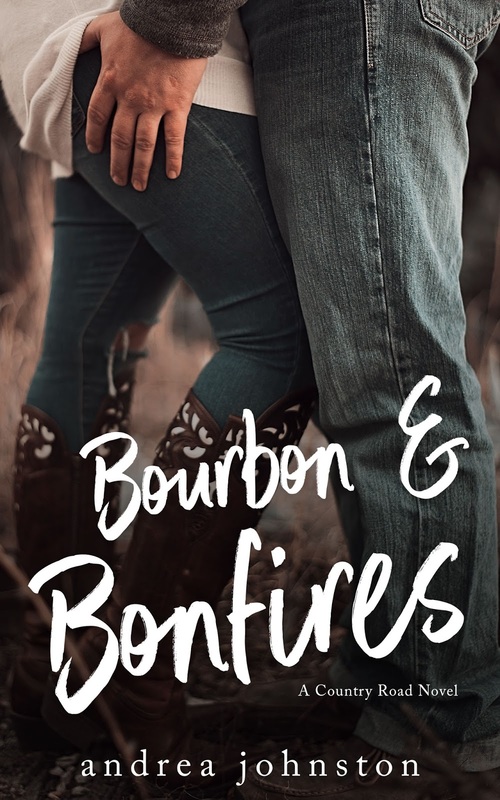 Four years after her husband broke up their family she’s still not sure if a second chance at love is in her future. 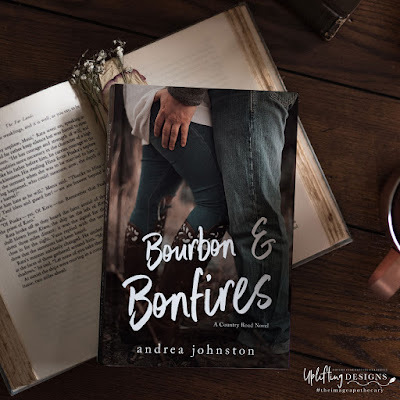 One casual encounter and a few misunderstandings later, Addy must decide if love the second time around is worth the risk, especially when your son’s heart is on the line too. 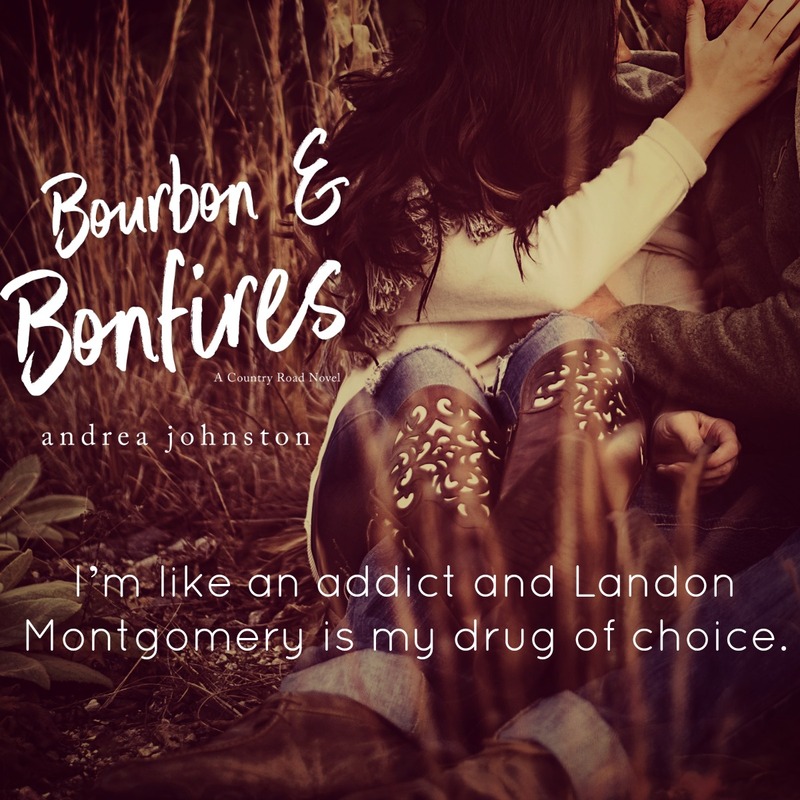 Like the crackling flames of a bonfire, Landon and Addy will learn that sometimes fire and passion are simply the gateway to forever.